Hip-Hop is a type of street dance style typically associated with Hip-Hop music. Popular characteristics of this dance style include breaking, locking, and popping. 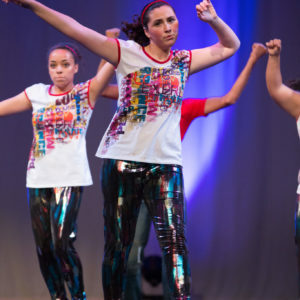 At Cavod in Lancaster County, students will learn how to count music, dance to a rhythm, isolate different body parts and learn distinctive hip-hop movements. 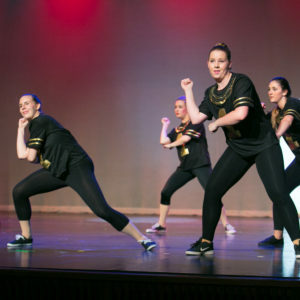 Cavod’s hip-hop program allows students to broaden their creativity in a holistic way by exploring different hip-hop styles such as break dancing, popping, locking, tutting and more. Cavod Academy offers a variety of hip hop classes starting at age 7 to adult for beginner, intermediate and advanced skill levels. Cavod Academy is located in New Holland, PA, which is in eastern Lancaster County and just a short drive from neighboring communities including Lancaster, Leola, Ephrata and Lititz. No prior experience needed for beginning level classes. Experience and instructor approval are necessary for intermediate and advanced levels.